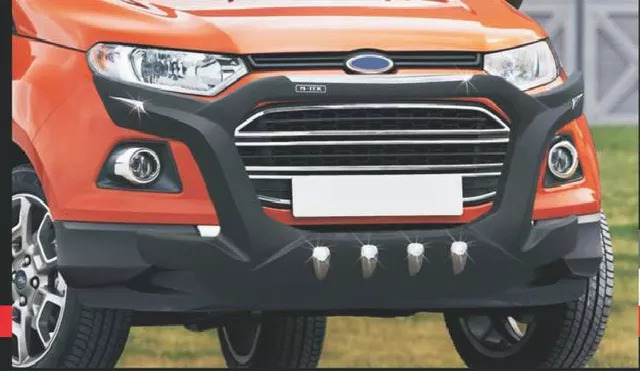 Manufactured from high quality fibers, the offered Car Front Guard are highly appreciated among our customers for their rich attributes such as durability, weather-proof and impeccable finish. By using advanced tools, our professionals manufacture these supersonic car front guards in compliance with the industry set norms. These front guards are offered by us are available with us at industry leading prices.